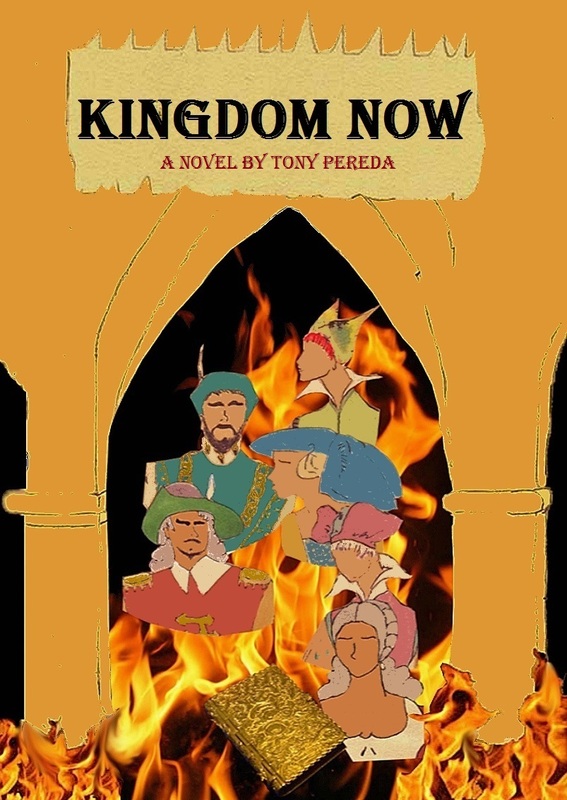 Kingdom Now is a story that takes place in the fictional Kingdom of Frezzia in the 18th Century. In a world of chivalry, romance, and deception, an orphaned soldier returns to Frezzia. He discovers that the love of his life is engaged to a conniving duke. As the soldier plans to take down the Duke, he’ll begin to discover the truth of his identity, and find himself challenged by enemies near and far. I voted for KINGDOM NOW on Kindle Scout. Sorry it wasn’t taken. Let me know how things go!